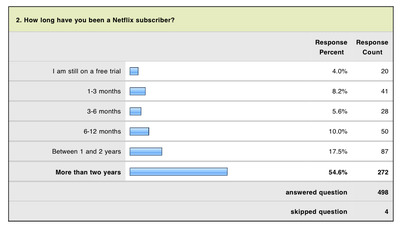 Hedge fund manager Whitney Tilson has officially confirmed that he’s no longer shorting Netflix, and he released a big explanation why (via Herb Greenberg). 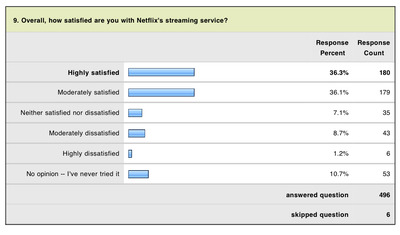 3) Our article generated a great deal of feedback, including an open letter from Netflix’s CEO, Reed Hastings, some of which caused us to question a number of our assumptions. 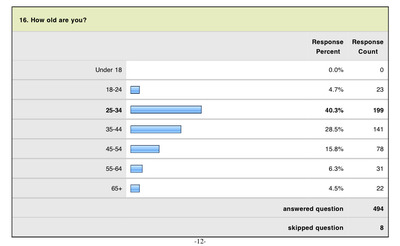 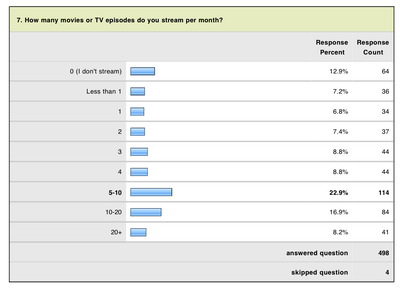 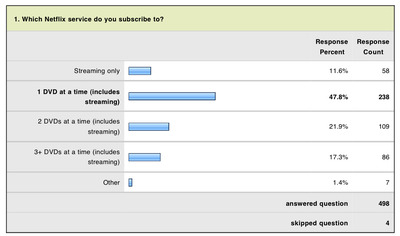 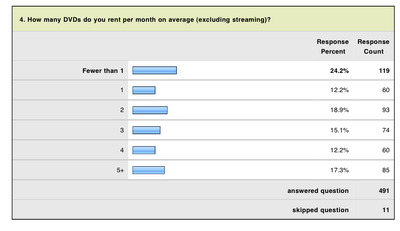 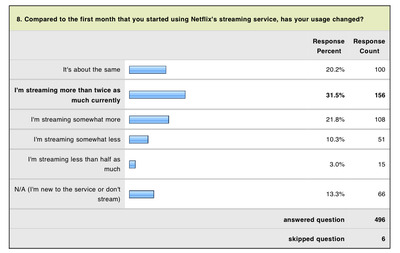 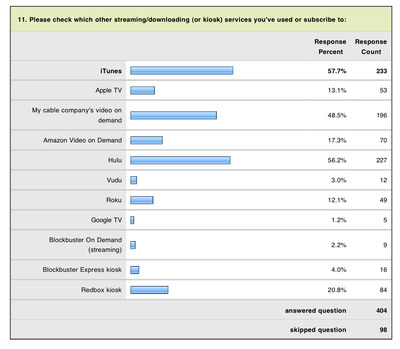 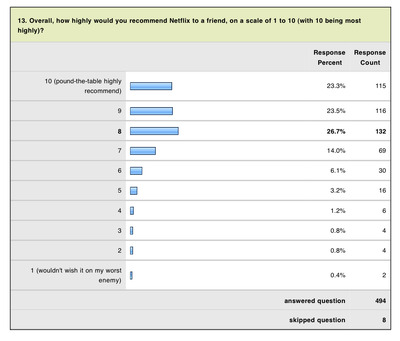 The survey is the most interesting, because it shows that people are CRAZY about Netflix.